Thought of living down by the river? 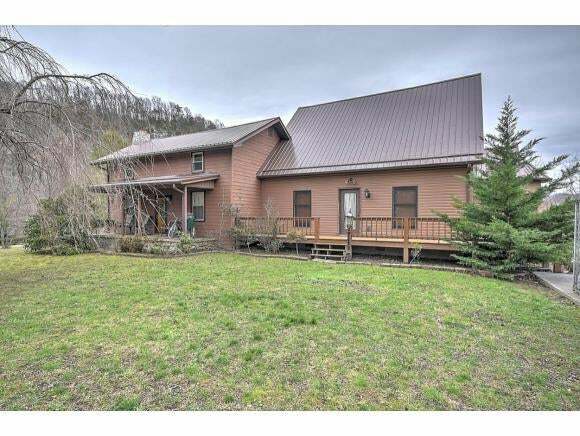 This home features river front property in one of Jonesborough's most beautiful setting. It overlooks the Nole Chuckey and the backside of it's mountainscape. This is a 4 bedroom country home which has been updated to meet modern needs with a separate addition for the master suite. As you approach you will enter through a gravel drive into the exclusive gated property. As you enter there will be a large newly remodeled kitchen to your right, which includes stainless steel appliances. 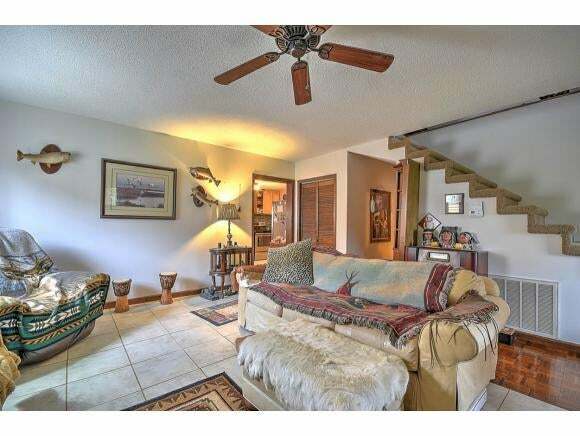 This home also features a nice large 2 car detached garage. 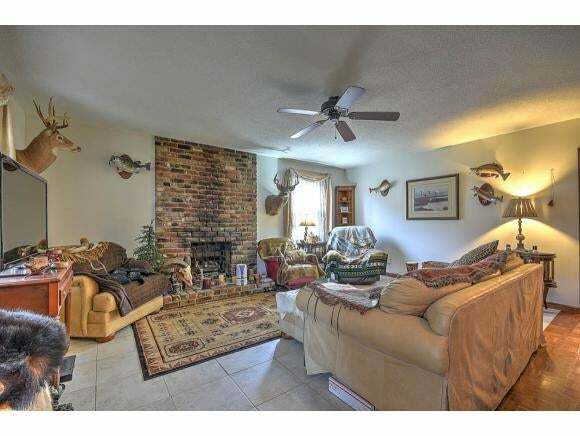 Special features about this home include: a fallout shelter below the home, and utilities are extremely low. If rural living is in your future this could be the perfect home for you! All information is here in deemed to buyer's verification.